AU $190,000	Make an offer Need Finance? Palm Beach NSW	Need Insurance? AU $190,000	Make an offer Need Finance? Need Insurance? Description: 60 ft Custom Converted Trawler Encumbrance Check? 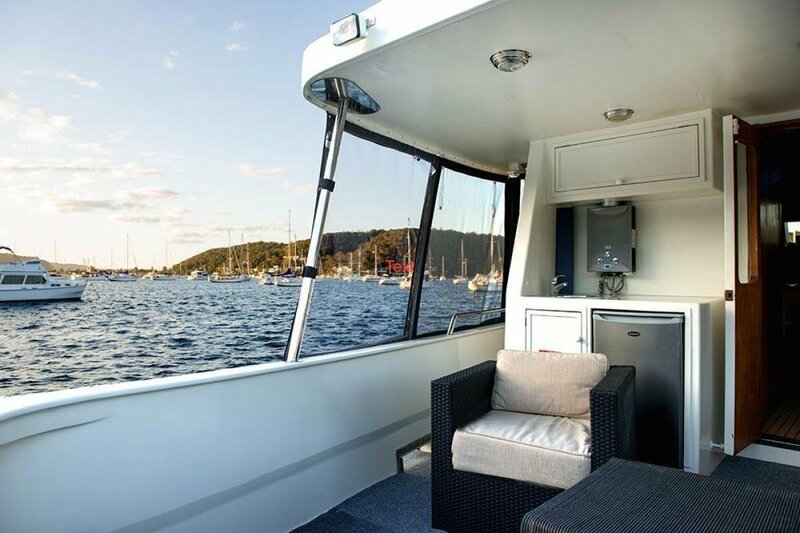 - Built to survey in Townsville for her original owner. All offers considered & happy to send more photos if required. Please contact Asher on 0422 111 699. Gatsby is moored at the Palm Bay Marina and can be inspected by appointment.